Doctor of Nursing Practice (DNP) - Post-master's | La Salle University | Philadelphia, Pa. The La Salle Doctor of Nursing Practice (DNP) program is in response to the call for health care improvement and innovation. This is a practice-focused doctorate with a strong clinical component designed for all health care environments providing opportunities for expert knowledge and skill development through completion of clinical hours and a DNP Scholarly Project. All La Salle DNP curricular plans are individualized and include at least 500 clinical hours in the program of study. The Post-Master’s program is designed in accord with the American Association of Colleges of Nursing (AACN) Position Statement on Doctoral Education and The DNP Essentials. The Post-MSN curricular plan is delivered fully online, including a yearly immersion experience. Post-MSN students may enroll in the program on a part-time (3 credits/semester) or full-time (6 credits/semester) basis. Required clinical hours vary depending on the student’s entry level attainments; 1,000 hours of supervised, post-baccalaureate clinical practice in an academic program is required. Advanced Practice Nurses (CNS, CRNA, NP and Nurse Midwives), as well as other Master’s prepared nurses may apply to the Post-MSN plan. 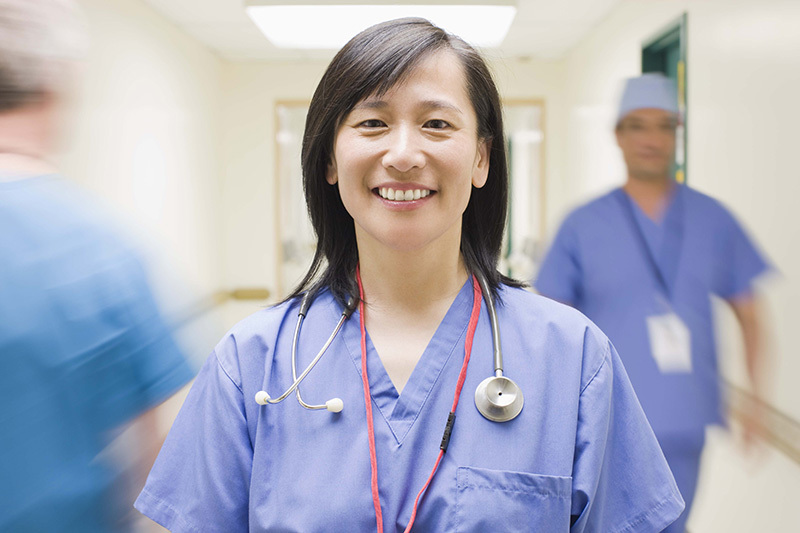 For the post-BSN nurse anesthesia curriculum plan go to https://www.lasalle.edu/doctor-of-nursing-practice-anesthesia/.